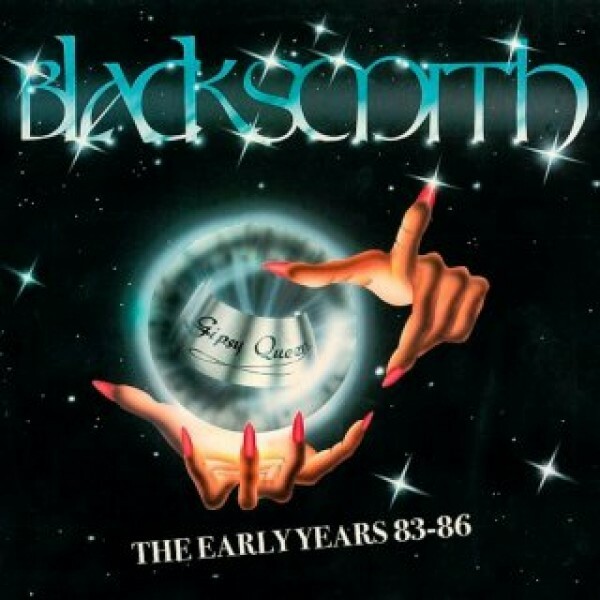 Way back in the early ‘80s there was a band in Sweden, called BLACKSMITH. Influenced and inspired by bands like Rainbow and the New Wave of British Heavy Metal, after few years of hard rehearsals they got the chance to record the “Gipsy Queen” EP that was released in 1985. Blacksmith built a strong fan-base and the following 7” single “Tomorrow’s Mystery” of 1986, including also the ballad “The King Has Lost His Crown”, even reached the charts in Japan and along with “Gipsy Queen” are two releases with huge demand from fans of Hard Rock and Heavy Metal. There are few unreleased songs from rehearsals and even if the quality is not good, it’s time to release a full CD from those Blacksmith early years.